For the specific intensive training of individual muscle groups. Universal and versatile training unit for the upper and lower body. 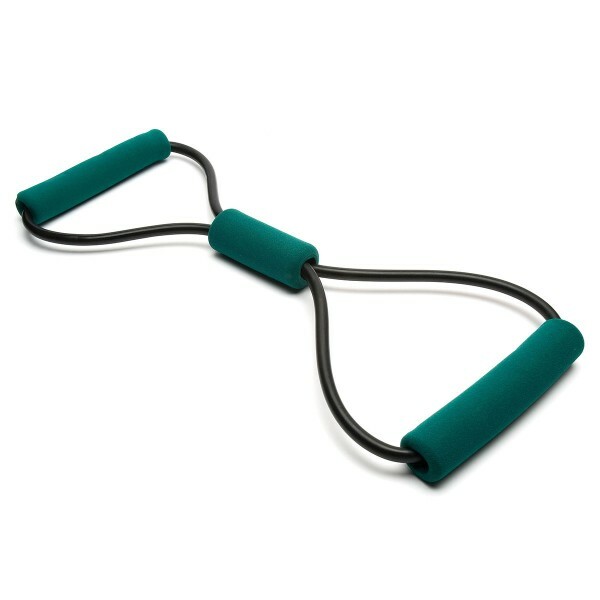 Body-Toners are available in three strengths, so there is a Body-Toner for all fitness levels from beginner to advanced.